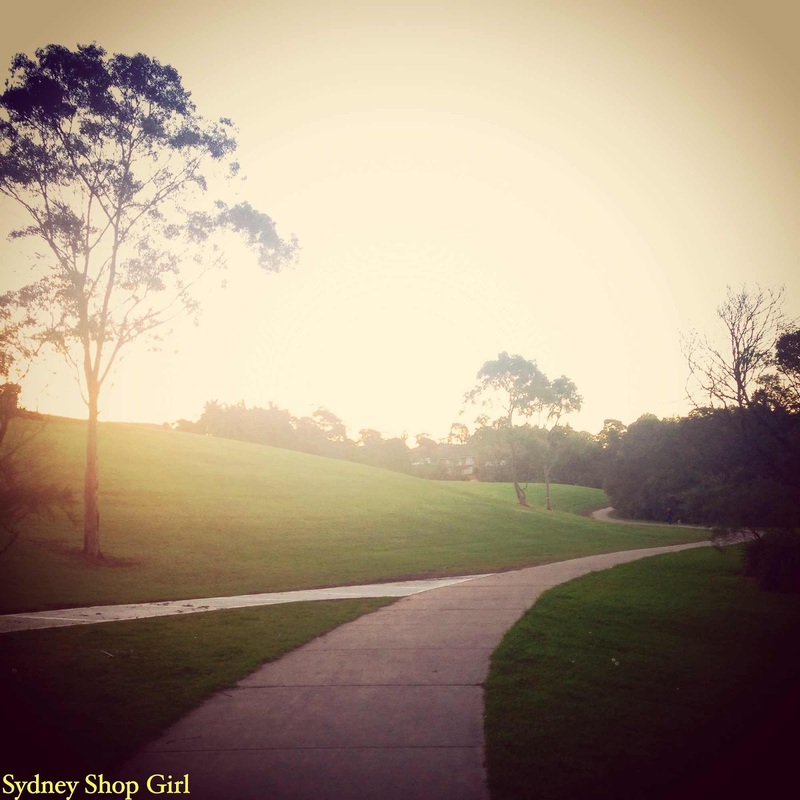 Sydney Shop Girl: Days Like This. Television Tiramisu. Wow. Just wow. It was one of those perfect June afternoons. Soft sunlight filtering through bare tree branches and that slight chill in the air which makes you reach for a scarf to knot loosely around your neck. It's days like this that fill you with the joy of life in the bleakness of winter. It was also the kind of day made for wearing shoes that were made for walking, to paraphrase Nancy Sinatra. I had errands to run today and my arches needed a bit of TLC after I made them endure yesterday's full day of work in heels. It was all in aid of my Offspring Wednesday outfit. 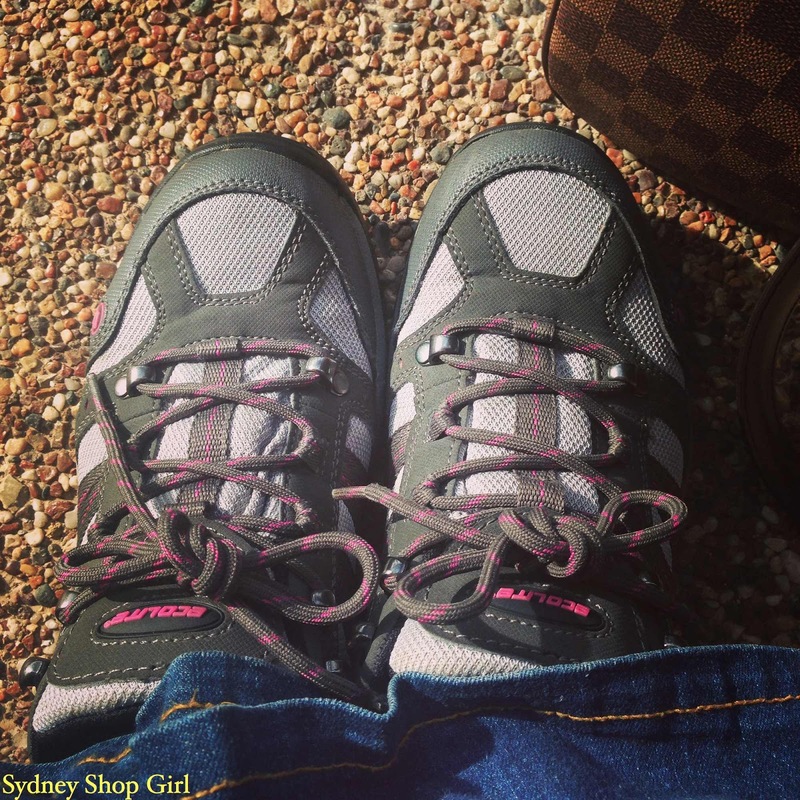 You cannot possibly do the 'Nina Proudman awkward moment stomp' in flats. Fortunately, I didn't have any stomp worthy moments at work yesterday but there was a fair bit of high speed walking up flights of stairs. the Billy and Lawrence situation. I'm loving the direction the writers are taking Offspring this season. Here's to another season of high drama, 'did they really say what I thought they just said!?!?' dialogue and unresolved sexual tension. I sometimes wonder if the reason I'm so passionate about Offspring this season is because it's my mid week pick me up (or should that be tiramisu?). An hour curled up on the sofa immersed in the quirky Proudman family dynamics set in the city I most love in Australia after Perth and Sydney. Not that my non Offspring life is bereft of a slight touch of quirk. This is the plain flour I'm currently baking with. Not only is it premium all purpose plain flour but the white wings dove has gone all Baz Luhrman on us, trailling glitter as he flies around the logo and the new packaging even has a bit of sparkle to it. Baking on your day off is best done with a cup of tea in hand. My sparkly flour and I were baked jam drop biscuits this morning. I used Donna Hay's recipe from Modern Classic Book 2. The recipe makes 60 so there were a fair few lined and greased baking trays on the dining table this morning. Sifting flour is one of the most soothing things I can think of. The soft peaks of sifted flour reminds of snow capped mountains and that all embracing sense of calm and peace that envelops you when you're in the snow. While my mind was wondering, the butter and sugar got creamed. The dough for these biscuits turned out to be quite soft. The recipe advises rolling two teaspoonfuls of dough per biscuit but one seemed to be enough for me. As you'll see later, my biscuits spread and flattened a bit more than I hope they would. I used Costco's organic strawberry jam to fill my biscuits. It's got a fair bit of whole fruit in it and it's a bit runny which made it a bit trickier to work with. But it tastes amazingly good. To shape the bisuits, I flatted the balls with a teaspoon and poked a hole in the middle with a finger. Chopstick ends were too thin and the wooden spoon handles too wide. To finish, I added a little more jam after baking, while the cookies were still hot. These are a buttery, crisp kind of jam drop. I was actually after a more crumbly, shortbread type biscuit. I'll see if I can find an alternate recipe. Best be off then, my cookies have cooled and I have to pack them for tomorrow. My Sister in law makes cookies that look like this, and they are so good! Thanks for visiting my blog; AND leaving a comment. I am so appreciative, as I get very few comments, and grateful for ever one of them. I hope that pea and ham soup recipe works for you. I just had a portion for lunch at work today. Just what I needed.